Despite the insane cold-war paranoia of the period, the “lefties” associated with the folk music scene continued to build strong underground roots, defying blatant media blackouts and discrimination. 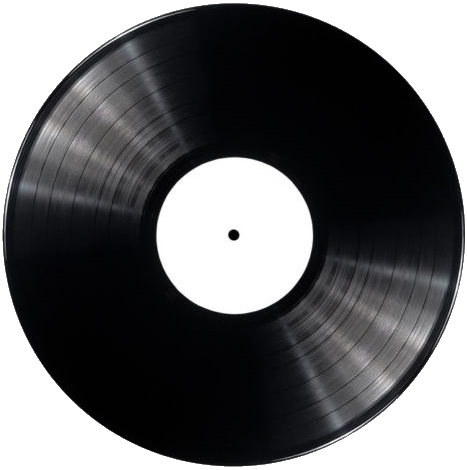 Acoustic Folk songs were mostly heard in coffee houses, private parties, open-air concerts, hootenannies, and at college-campus concerts. 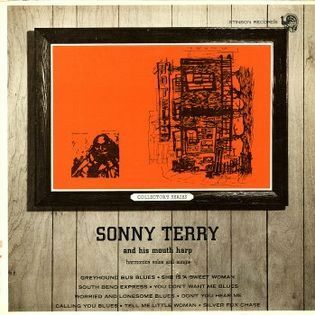 The arrival of the LP allowed further opportunities and, in 1952, Folkways Records released the Anthology of American Folk Music, compiled by anthropologist and experimental film maker Harry Smith. 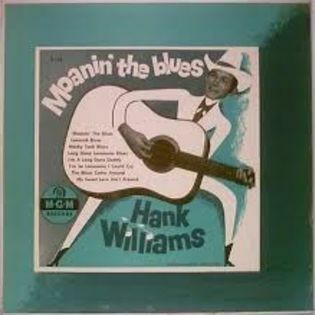 The Anthology, spread over 6 LPs, featured 84 songs by traditional country and blues artists, initially recorded between 1927 and 1932, and was credited with making a large amount of pre-War material accessible to younger musicians. 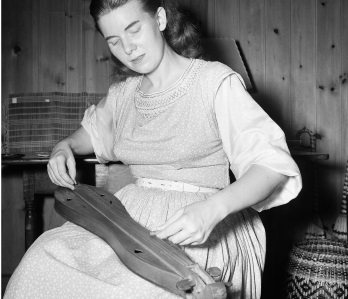 Jean Ritchie (pictured in 1950, aged 27) chose the perfect time to release her first album, showcasing no less than 16 songs. 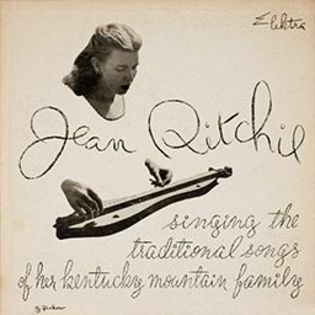 As a traditional folk artist she was the real deal, with both parents having been part of the “great ballad-singing families” of Kentucky.